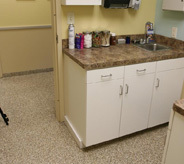 Veterinary office flooring that verterinarians love because of the so many resistance properties that our floors offer. When its time to opperate you can trust the floor under your feet will be safe from slips, resistant to blood, dye, and much more. 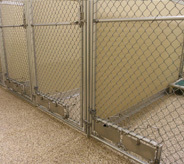 When you use Silikal flooring in your office kennels you will be amazed how durable and easy to clean it is. A horse is a horse, of course, of course, but is a germ a germ? 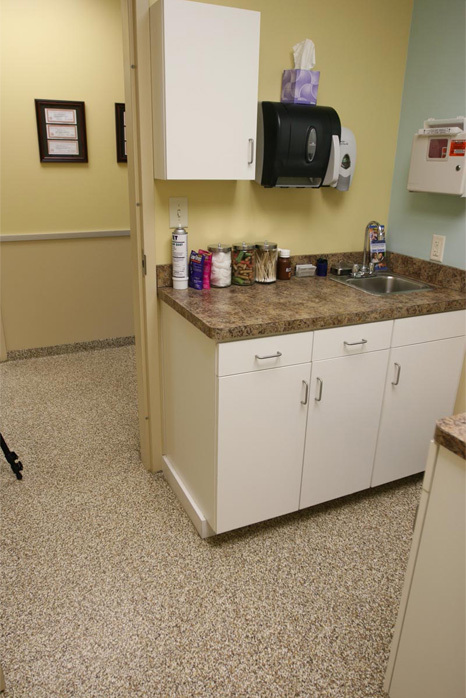 Reason says that whether one is speaking of hospital flooring for humans, or a veterinary office floor, all thought about cleanliness, and keeping germs at bay ought to be the same, and of course reason is correct. Either of those floors ought to be as clean as possible, as well as being as easy to keep clean as the other as well. After all germs replicate just as fast in one as in the other if not kept scrupulously immaculate, and that’s really the point isn’t it? Nor is it just germs that one wishes to keep away, there are viruses, and there is all kinds of nasty bacteria as well. 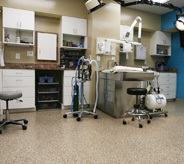 Until recently, when one was contemplating the best veterinary office floor often it was thought that tile was the be-all to a veterinary office floor wish for total cleanliness. It was not until some serious thought was given to the spaces in between the tile, those spaces that are filled with grout. When grout was carefully analyzed it turned out that grout was actually the perfect locale for germs to settle in and call home. 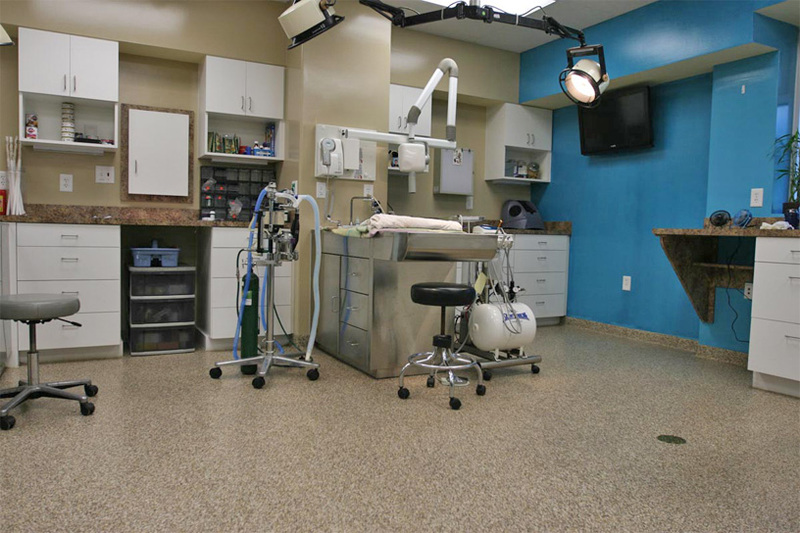 Fundamentally, there is more absorbent grout found in today’s veterinary office floors than ever before, which means that there are substantially more areas that are highly susceptible to contamination. 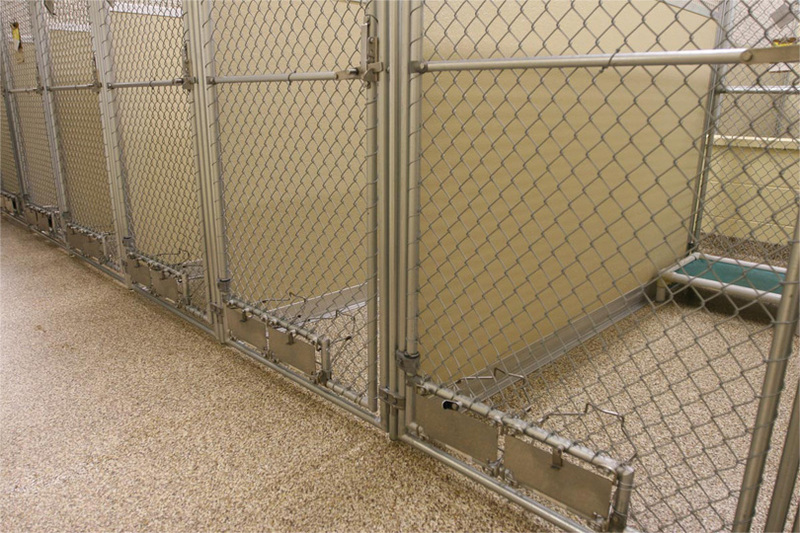 This has of course meant the need to increase the prerequisite to effectively eliminate countless amounts of microbial contaminants from the flooring found in veterinary office floors. As can be imagined, grout enabled dirty water to not only enter under the grout, but fester within the grout, and eventually such horrors as mold, and coliform bacteria then proliferated under the grout. That was when changes were made in what was thought to be the best veterinary office floor, and those who were in charge of choosing flooring for such veterinary office floors sought out instead flooring that was entirely monolithic, thus ascertaining that no dirty water entered beneath the floor, much less harbored mold and a plethora of bacteria. Once flooring was changed for good from grouted tile to a monolithic floor such as Silikal, the troubles that had been found with micro-organisms such as algae and fungus were finally over for good. In addition, those in charge of keeping those floors clean reported that they no longer had any problems with sub-surface growths whatsoever! Then it was the turn of the veterinarians to make their reports known. They reported that infections were at an all-time low once the changes in the flooring were made. The incidence of healthy animals that had come in for routine operations leaving with infections they caught while at the veterinarian’s clinics was also down at a remarkable rate. Scientists have looked into this and now claim that changes in the flooring accounted for Staphylococcus aureus infections actually declining by as much as 18 percent in some veterinary offices and all of it attributable to the change in their floors.